Expedite each phase and you can help fast-track a client’s pharma/biotech pipeline. Whether your clients include small start-ups or multinational pharma/biotech giants, the pressure to deliver more results faster can be intense. 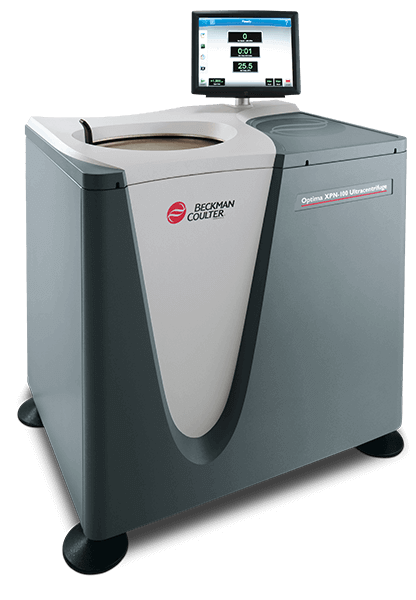 The centrifuge is a time-tested workhorse for pharma/biotech research, while analytical ultracentrifugation is a unique tool that provides the most biophysical data currently possible from experiments on macromolecules in their native state. This has a variety of applications, such as studying viruses and other vectors for drug delivery, efficiently characterizing APIs and simplifying toxicology lot evaluations. 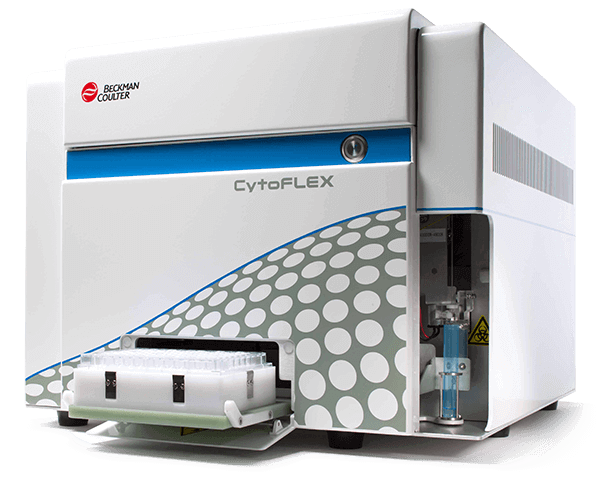 Flow cytometry is a vital technique used to optimize cellular/particle analysis for an expanding number of applications, such as cell therapy, biomarker detection, immunophenotyping, and safety research in preclinical and clinical trials. 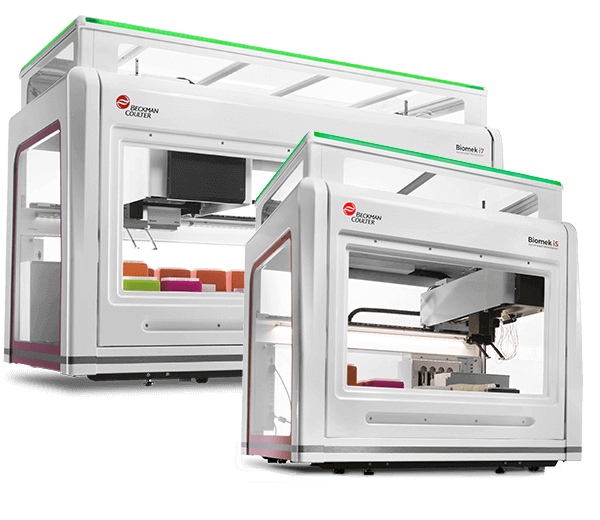 Lab automation instruments can dramatically accelerate drug discovery for small molecules, biologics and pharmacogenomics—among many others—by significantly streamlining research workflows and enabling efficient high-throughput screening tasks such as hit-picking. 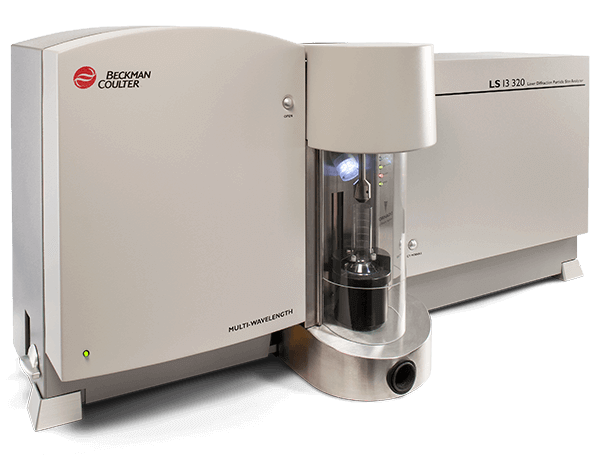 Automated particle counting/characterization is a crucial component of every stage of R&D, preclinical and clinical trials. 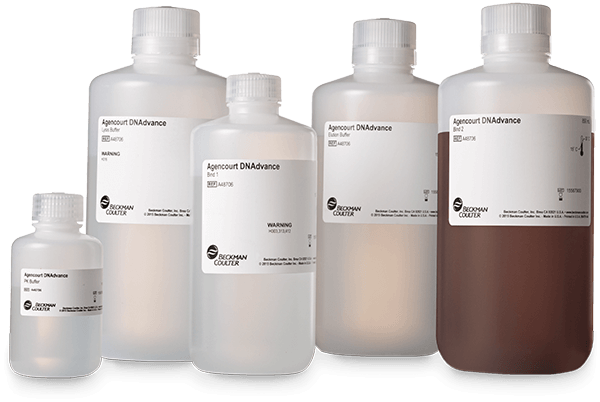 Widely used in Process Analytical Technology (PAT) protocols, particle analysis helps quickly characterize cells (and assess their viability), as well as drug carriers such as nanoparticles, parenterals, oral suspensions, tablets and vaccines. Pressure from your clients to shorten the time between discovery and commercialization of new therapies will only continue to intensify. 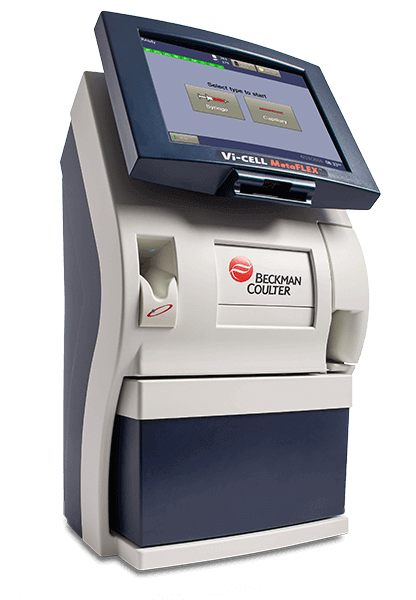 Fortunately, Beckman Coulter Life Sciences can help. What tools do you need to expedite delivery of results for your pharma/biotech clients?